The InterContinental Montelucia Resort & Spa, located in beautiful Paradise Valley now has villas for sale. Living here is the height of luxury. The Intercontinental Montelucia Resort & Spa features a wide variety of amenities including pools, a golf course, meeting rooms, and of course, the spa. The Villas at Montelucia have several floor plans from which you will be able to choose. You can choose the Sereno, Cielo, or Ventana floor plan. All of the Montelucia villas for sale are beautiful, but you will want to find the floor plan and price that match what you want and need. Originally priced at more than $4.5 million, many of the villas at the Montelucia Resort are now selling for under $2 million. The Sereno floor plan, offering 4,884 square feet of livable space, has two stories with a separate guest casita, an optional fireplace in the dining room, three bedrooms and bathrooms, a garage, and an optional refrigerated wine cellar. The Cielo floor plan, which offers 4,268 square feet of living space, has two stories, a guest casita, two bedrooms and three bathrooms, a private master retreat, a courtyard and a garage among its features. 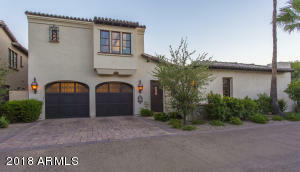 Please search for Montelucia Homes for Sale by clicking the link above or button below. The Montelucia villas for sale with the Ventana floor plans, featuring 4,047 square feet of living space, has three bedrooms, three bathrooms, a private casita with its own entrance, a courtyard, loft, and exposed beam ceilings in the living room and dining room. As you can see, the Montelucia resort offers villas that everyone will be able to enjoy! 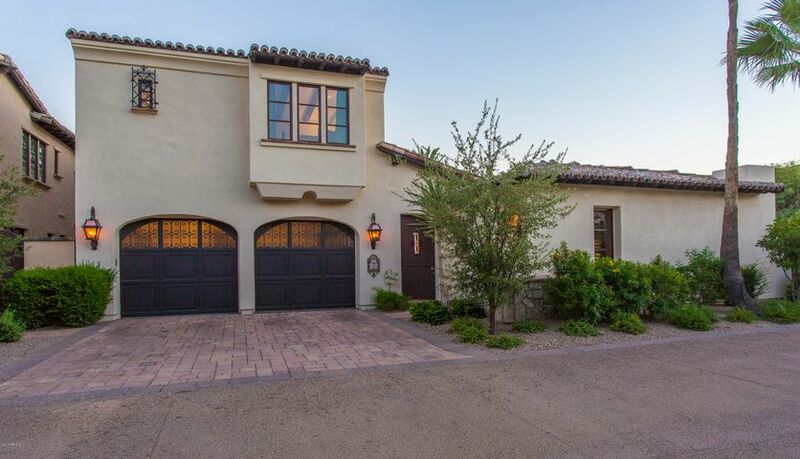 When you choose to look for a villa at The InterContinental Montelucia Resort & Spa in Paradise Valley, you need to have a knowledgeable real estate agent to help you. The real estate experts at The Holm Group are ready to help you find your new villa. 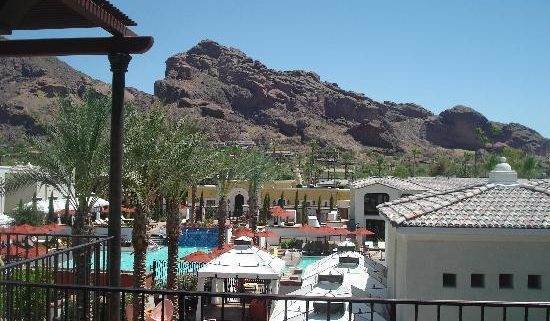 Contact us today to check out the Montelucia residences! Let The Holm Group Help You Sell or Find Your Next Montelucia, AZ Home.